The Gazelle Ultimate is the best that Gazelle has to offer. This top-flight range combines sportiness and speed with superior comfort thanks to lightweight high-end carbon or aluminium frames. Collaboration with leading partners such as Shimano, Bosch, Magura, Curana and Continental ensures many components are integrated perfectly into these bikes. The use of high-grade components reduces maintenance on these bikes to a minimum. 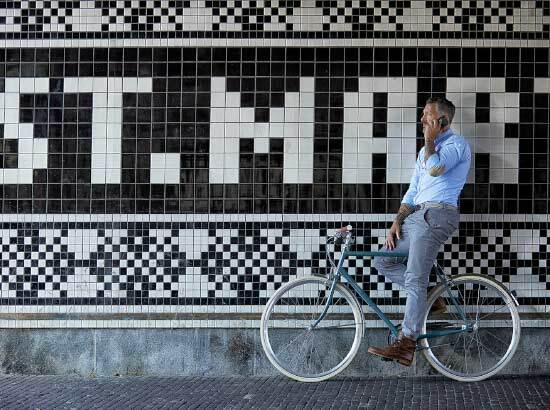 There is a Gazelle Ultimate for every type of use. 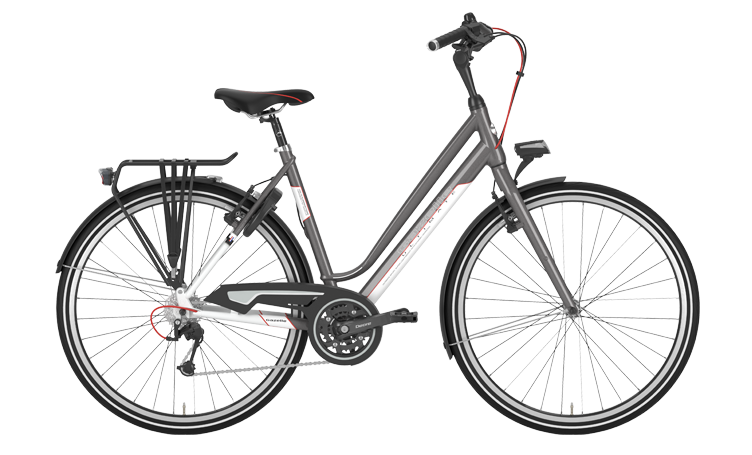 Sportiness is a key feature of the Gazelle Ultimate Sportive Trekking model. This is the ultimate bike for going on long rides and keep going for hours and hours. 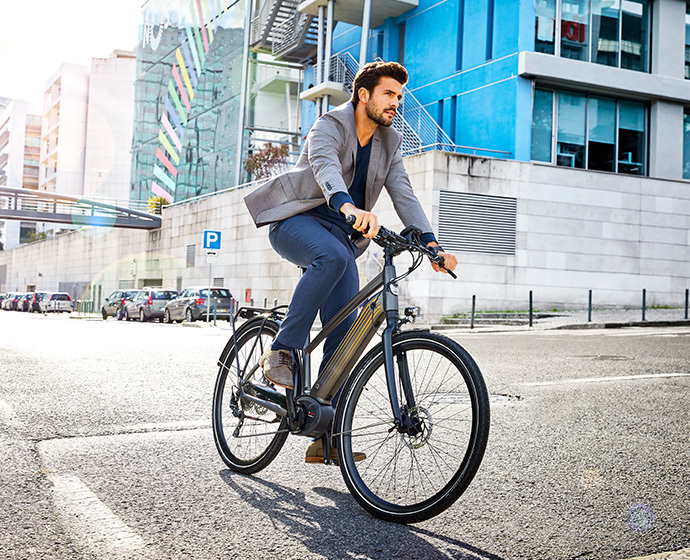 The lightweight carbon or aluminium frame ensures you will enjoy a perfect cycling experience and a sporty seating posture. The carbon front fork achieves the optimum weight and direct steering response. Integrated Magura brakes ensure perfectly progressive braking. A lightweight Curana chain guard fully protects the chain. A wide range of high-quality derailleur gear systems always offers an extensive choice of ratios. You can indulge yourself without a care in the world and clear your mind completely on these lightweight bikes. Sportiness and comfort go hand in hand with Gazelle Ultimate Trekking bikes. This turns every touring ride into a pleasant experience. The high-grade aluminium frame ensures you will always enjoy a perfect riding experience and a sporty seating posture. The lightweight suspension front fork gives you a comfortable ride over any surface. The high-grade lighting by Busch & Müller provides a good light beam as well as having a daytime running light function. Adopting the latest suspension technology makes the suspension front fork light and compact. Integrated Magura hydraulic brakes guarantee optimum progressive application of braking power and low maintenance. 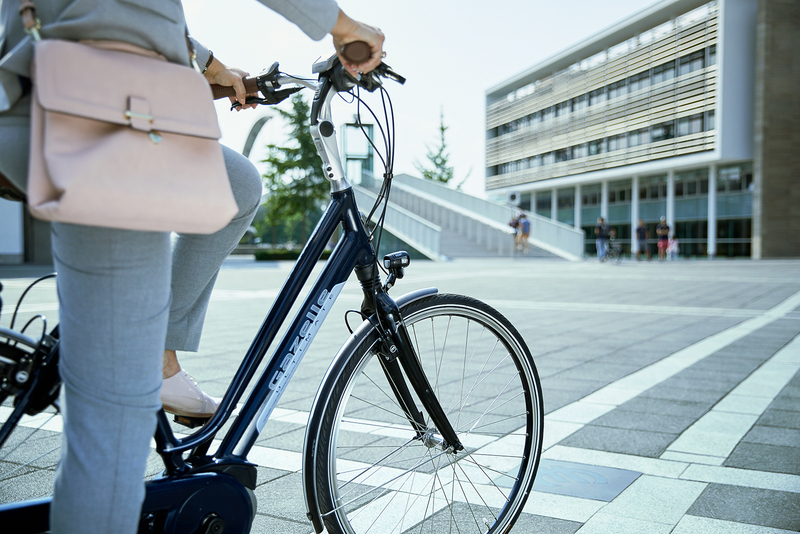 You will derive maximum enjoyment from every trip with the comfortable Gazelle Ultimate city bikes. 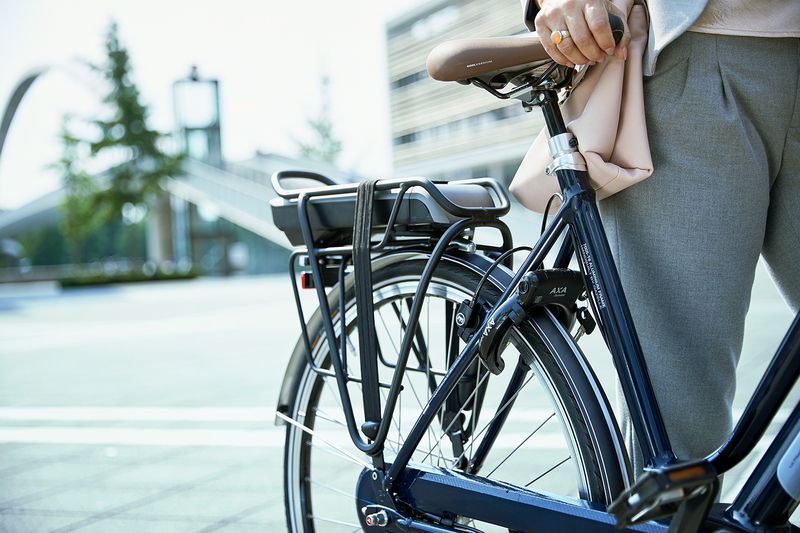 Whether you are cycling to work or going on a trip out of town, you will always be sitting comfortably thanks to the high-grade lightweight aluminium frame. 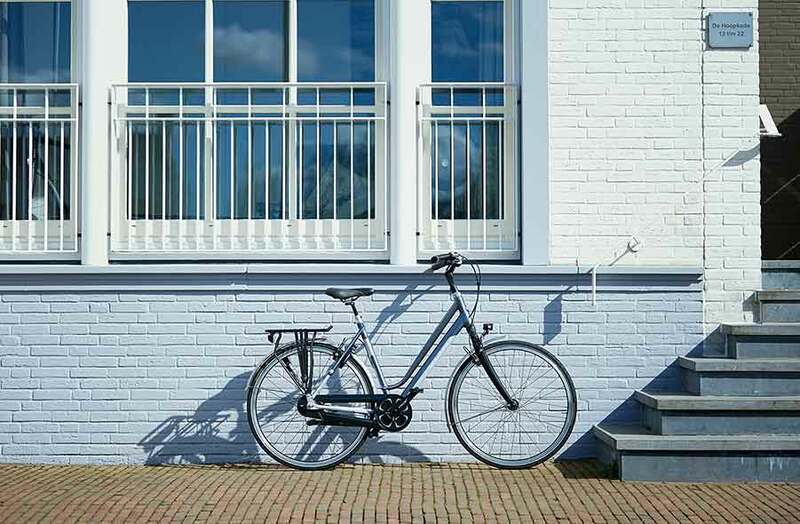 You can park your bike without worrying thanks to the sturdy security lock. The inclusion of a hub dynamo and enclosed chain case keep maintenance of these all-rounders down to a minimum. The Switch SL handlebar stem ensures you can always alter your seating posture. The high-grade lighting emits a good light beam. These bikes require little maintenance thanks to the smooth-shifting internal hub gears. You will always sit in optimum comfort with the Selle Royal saddle. Find your ideal Ultimate bike!